One of the best actors in Hollywood history is walking away from the silver screen. Daniel Day-Lewis has been a household name since the early 1990s, but at only 60 years of age, he says he is retiring from acting. Day-Lewis got his big break in 1985, starring in a little known film called My Beautiful Laundrette. He became a critical darling in the late 80s starring in risque movies like The Unbearable Lightness of Being, but it was his role as Christy Brown in My Left Foot which really made him a star. 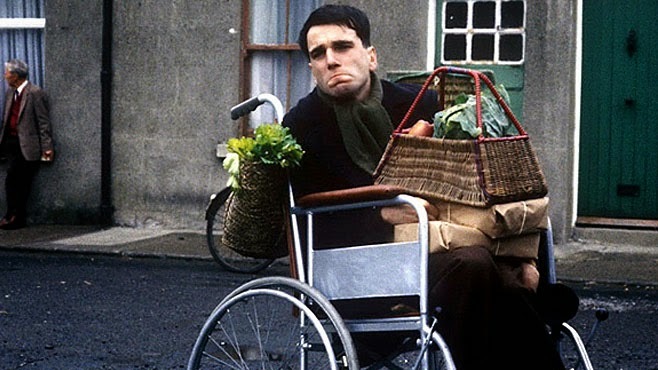 Playing an artist with Cerebral Palsy, Day-Lewis set a new standard for method acting, spending the entire shoot in a wheelchair. He won an Oscar for Best Actor for that film and then despite (or maybe because of) his eccentricities Day-Lewis became one of Hollywood’s most sought after leading men. He played a Native American scout in the action-drama Last of the Mohicans, a film for which he learned to build canoes, gained more award nominations for The Age of Innocence and In The Name of the Father. After that movie Day-Lewis began to work less, doing only a movie about every 2 years until 1997. after that Day-Lewis disappeared. 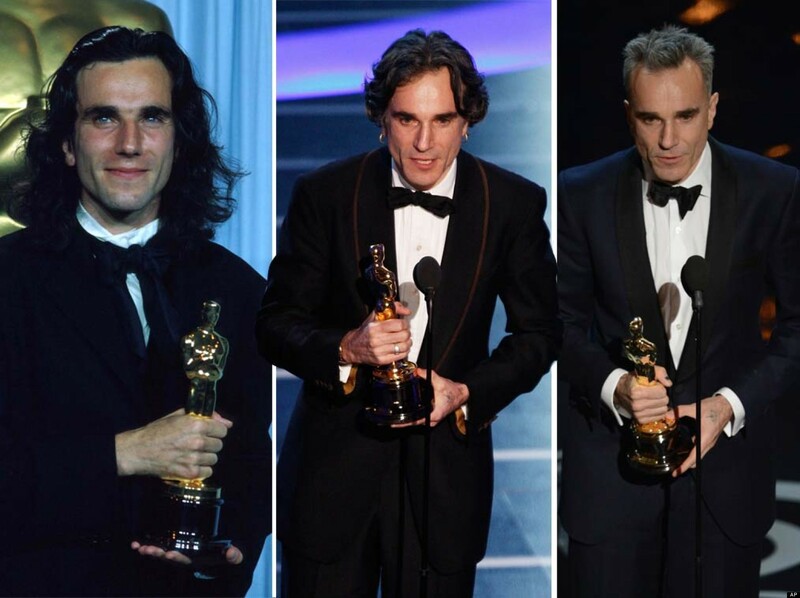 After being nominated for a best acting Oscar in 1997 Daniel Day-Lewis walked away from movies for the first time, but it wasn’t your average sabbatical. 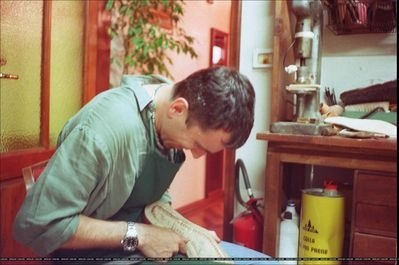 Instead of taking a leave of absence to spend time with his family, Day-Lewis moved to Italy to pursue a sudden interest in shoe-making. He said he wanted to get away from all the “glitz and glamour” of Hollywood, and what better way to do that than by making shoes thousands of miles away? It wasn’t until Martin Scorsese contacted Day-Lewis in 2003 that he would step back into the spotlight, playing Bill Cutting in Gangs of New York. He received another Best Actor nomination for the role, but took 3 more years off before appearing in films again. While his later work has been few and far between, Day-Lewis hasn’t been flying under the radar. He’s won 2 Best Acting awards in the last 10 years and appears to have entered prime. That’s why his decision to retire is puzzling, or would be if it was anyone else. We’ve seen Day-Lewis disappear enough that we trust him at his word that he will not comment, but that won’t stop speculation from running rampant. We hope that Day-Lewis and his family are healthy, and his decision isn’t being forced by some tragic circumstance. He’s an incredible actor, and his talent will be missed, but he’s earned his privacy. Good luck Daniel!